This item has its own postage charge if bought with other items. This will prevent delay of any additional items purchased. Add the items to your basket and complete the purchase. 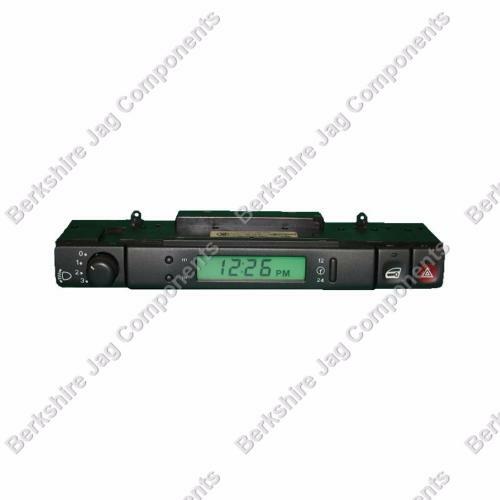 Box your clock securely and also include you name and contact number to match your purchase. When we receive your clock we will change your LED Screen,LED Ribbon & Bulbs. We aim to fix your clock and dispatch the following working day.